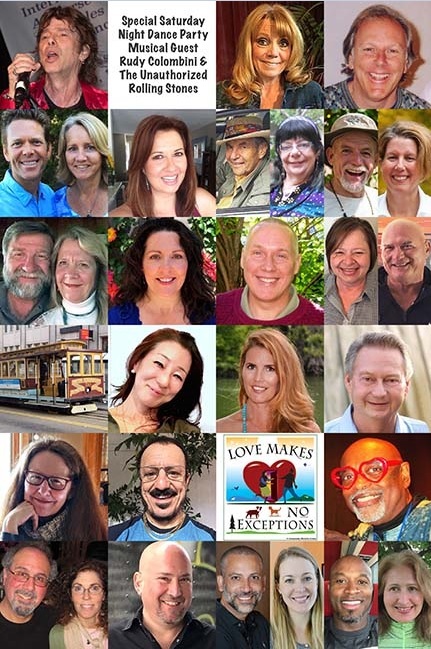 2018 ACIM CONFERENCE in San Francisco, CA! Students of A Course in Miracles will be attending from all over the planet to celebrate this THEME together! If you have been sharing the insights and shifts in your life with other students virtually, this is your opportunity to meet them in the 3D! The current price is $599. As the Presenters who inspired you to ENROLL. This is a way you can support CIMS via the Referral payment CIMS will earn. Robert White & Mary Gerard Lenihan [Pause for Inspiration] www.pauseforinspiration.org. *Rev. Reja Joy Green began the study of A Course in Miracles in 1983. She is also one of the founding members of the Course in Miracles Society [CIMS], the CIMS webmaster, eMagazine and Blog editor, and creator of the Daily Lesson Mailings [example of mailings]. As an ordained Community Miracles Center minister, she assisted at the 2013 CMC ACIM Conference in Chicago and facilitates the Course in Miracles study group in Omaha. Rev Reja Joy created the popular and on-going free ACIM DAILY Conference Calls beginning in 2013, with Rev. Pamela Whitman. 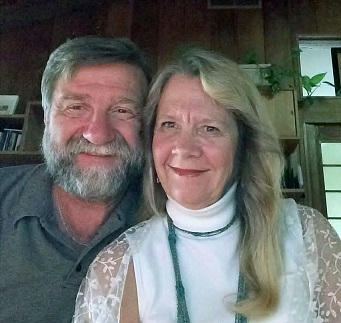 Rev Reja Joy is a registered Yoga Instructor, teaching classes from the perspective of A Course in Miracles and currently resides with her loving husband Chris Green in Omaha, NE. Chris Green began his formal study of a Course in Miracles in 2002. He has been in Information Technology [IT] for 40 years and is currently a senior configuration engineer at a local company. Growing up, he felt he had answers without the questions and questions without the answers. The Course brought clarification for him by bringing it all together. It made him feel he was safe in his convictions and that God truly wants him to be happy. He knows that God loves him unconditionally and this guides him in everything he does. It is too early to reserve rooms at the Holiday In Golden Gateway. The earliest that will happen is about March 1, 2017. There will be a web link to do that. The room price will be $175 / night (single or double occupancy). 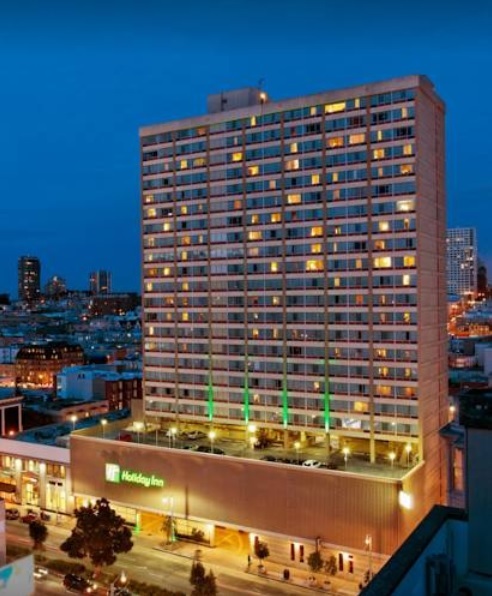 This is a great price for downtown San Francisco, which is a major tourist market in the U.S.A. The hotel is right at the end of the California Street Cable Car line!